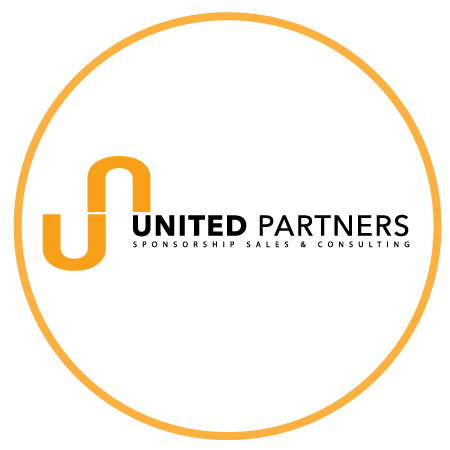 United Partners offer an extensive consulting service to determine your property’s market value and identify the various assets that help determine this value. We can then help you take this information and create a prospectus ready for market. We have audited a range of spaces that include everything from billboards and digital displays, to signage, customer engagement opportunities and more. This valuation process is key in determining the investment for your event or organisation. Our team operate efficiently and cost effectively.